In 2008, Honda officially left the Formula 1 circuit after a disappointing year. The Japanese automaker will look to reestablish itself during the 2015 F1 season, but it won’t do so behind the wheel; Honda will be rekindling its 1980s partnership with McLaren, acting as an engine supplier for the British team. Honda released the first image of its turbo V6 ‘power unit’ this week, showing that the motor is indeed under some sort of development. Doubts of the team’s progress have swirled recently, especially after an Italian source claimed Honda’s engineers were three months behind schedule. The automaker hasn’t disclosed any specifications or performance figures of the engine, which may give critics another reason to speculate. Yasuhisa Arai, Senior Managing Officer of Honda R&D, was nice enough to clear things up. The manufacturer will tease the engine’s soundtrack during the Japanese Grand Prix at the Suzuka Circuit, October 2nd through 5th. A film of the display will appear online on October 6th. 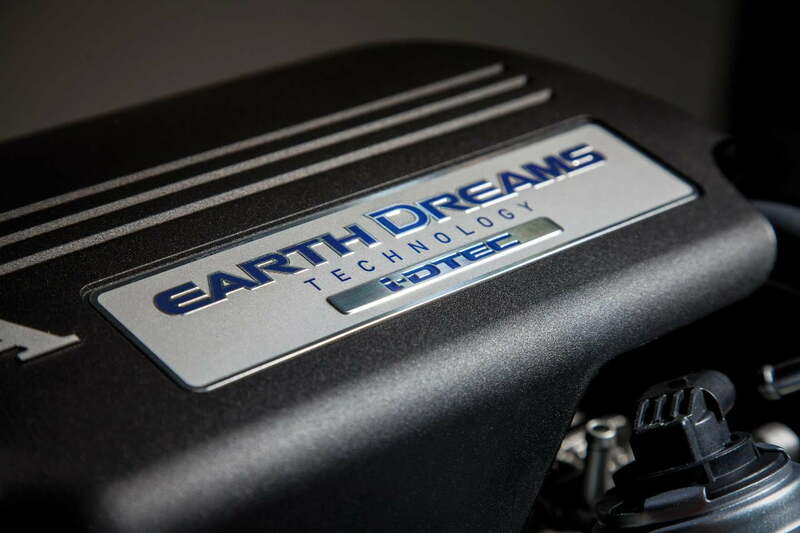 Three offspring from Honda’s Earth Dreams engine family were announced this week as well. The batch starts with a 1.3-liter i-VTEC gas unit, which will use either a six-speed manual or a CVT to power the European Jazz. Continuing on, there’s with a 1.5-liter i-VTEC petrol powerplant for the upcoming HR-V, and a 1.6-liter i-DTEC for the CR-V. The diesel unit generates 158 horsepower and an impressive 258 pound feet of torque, but outputs for the other engines weren’t specified. The trio will be officially unveiled at the 2014 Paris Motor Show.